Western Railway- NWR published an official notification for Recruitment of Sports Quota Posts (Athletics, Boxing & other Game) for 21 posts. Eligible candidates can apply for this recruitment. You can view more details about this recruitment including No. of posts, name of post, Educational qualification, Age limit, Selection process, How to apply etc... You can also view official notification and other important facts about this recruitment e.g. Important links and Important dates. Matrician, 12 pass & Graduate or its equivalent by a recognized University. Sports Eligibility:- Represented the Country in Olympic Games (Senior category) OR Obtained at least 3rd position by representing the Country in the World Cup (Junior/Senior) World Championships (Junior/Senior)/ Asian Games (Senior)/Commonwealth Games (Senior), except Gold Medal in Asian Games. Candidates can pay the fee of Rs 500 for General Candidates and Rs 250 for SC/ST. The fee can be submitted through DD/IPO should be drawn in favour of "North Western Railway Sports Association", payable at Jaipur/G.P.O. Jaipur. Their performance in Sports Trials, Interview and Achievements in Sports. Notification number:- 01/2018 (NWR/ Sports/Open Advt.). 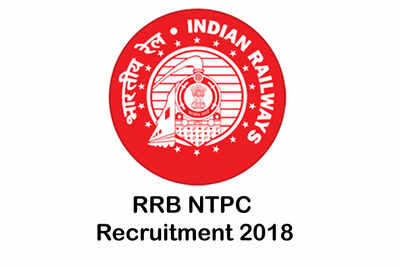 0 Response to "Western Railway Recruitment 2018 for The Post"